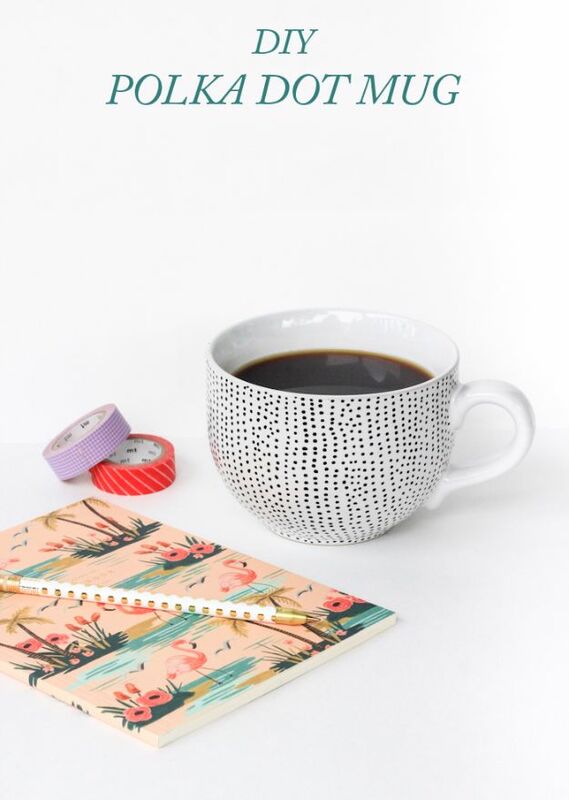 Do you drink coffee every hour of the day and have a signature coffee cup? 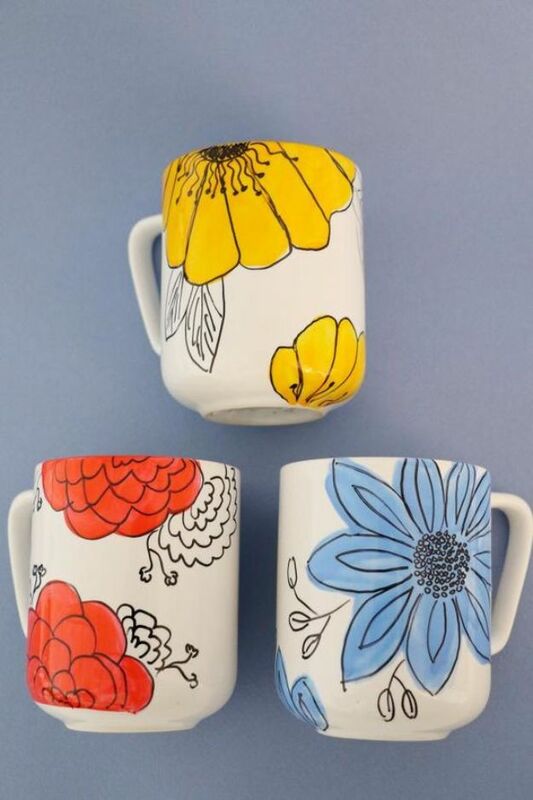 Perhaps you drink coffee only occasionally from the white set of IKEA mugs you bought when you moved in years ago. 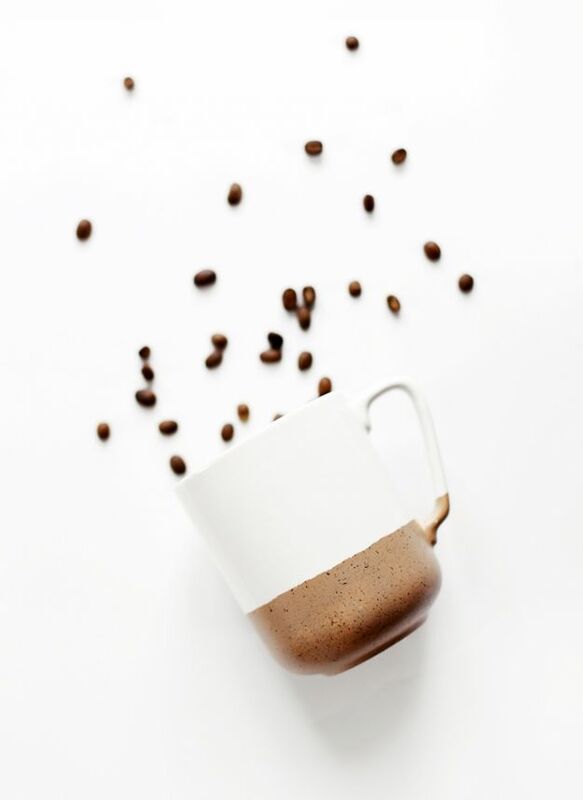 Either way, you need to get creative with your coffee mugs, people! 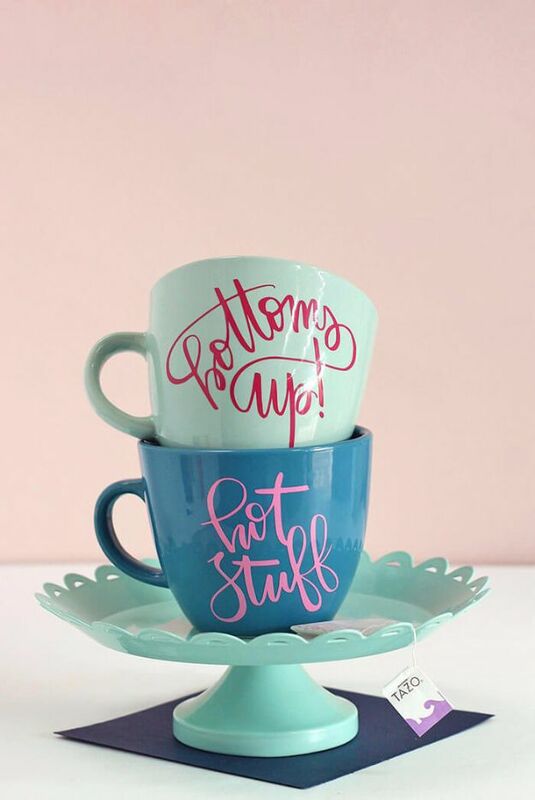 And not just coffee, really, just mugs in general. 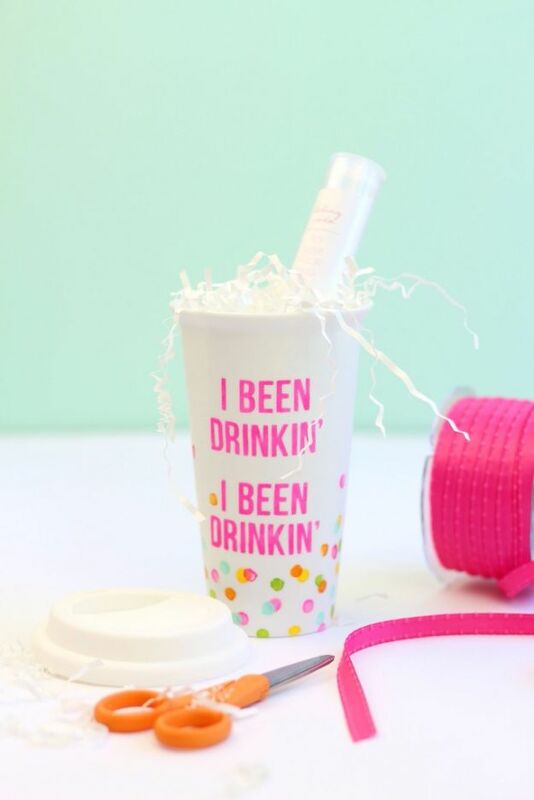 What a statement you can make with this versatile beverage holder, so why on earth be boring? 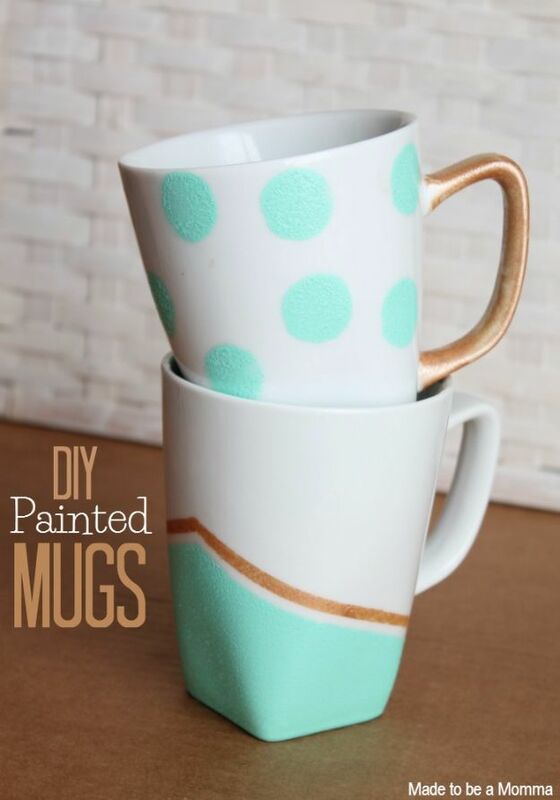 Make some DIY mugs with these fun homemade decor projects instead. 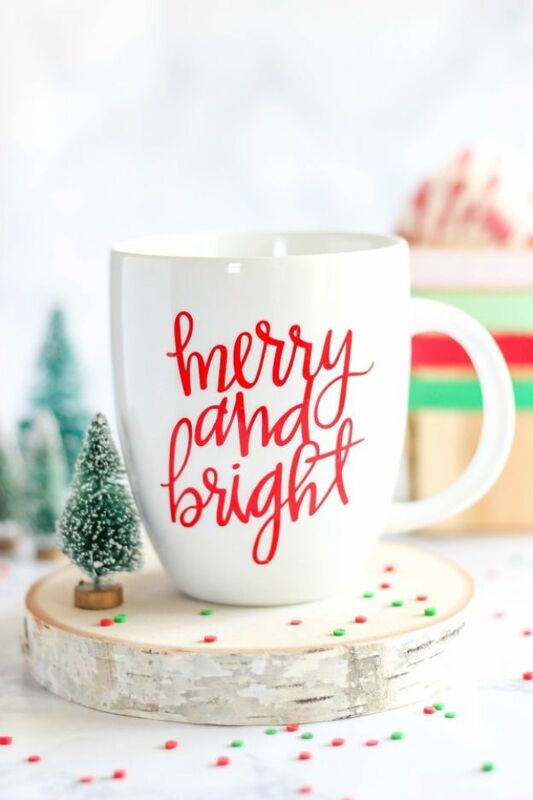 Whenever I go to someone’s house where there is a unique collection of mugs, I am always touched and look over just about every one of them. One of my friends makes most of hers and even has had the grandkids make a few. 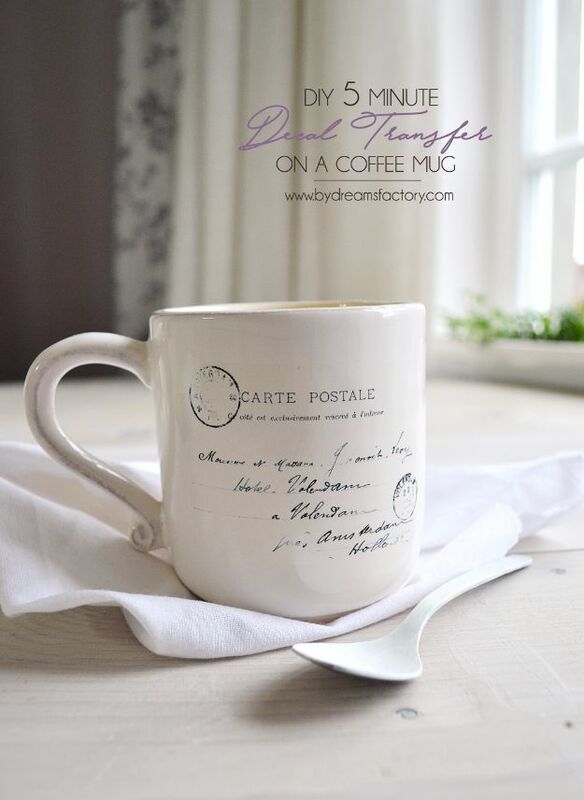 What a nice keepsake to make you smile and think of those you love as you have your morning cup of Joe. 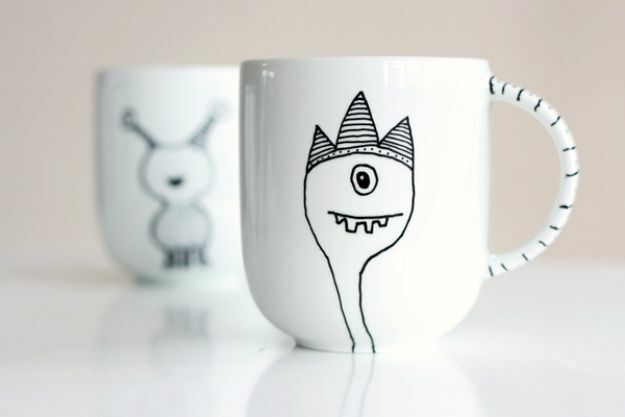 From sharpie art ideas, monogram mugs to artistic designs where you can really get creative, these 35 DIY mugs are super cute, and many are super easy. 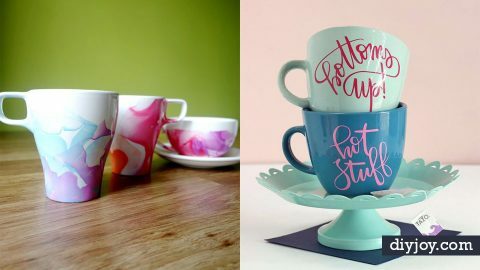 If you need gift ideas and or some new decor in your kitchen, we know you are going to love these cool crafts. Enjoy!